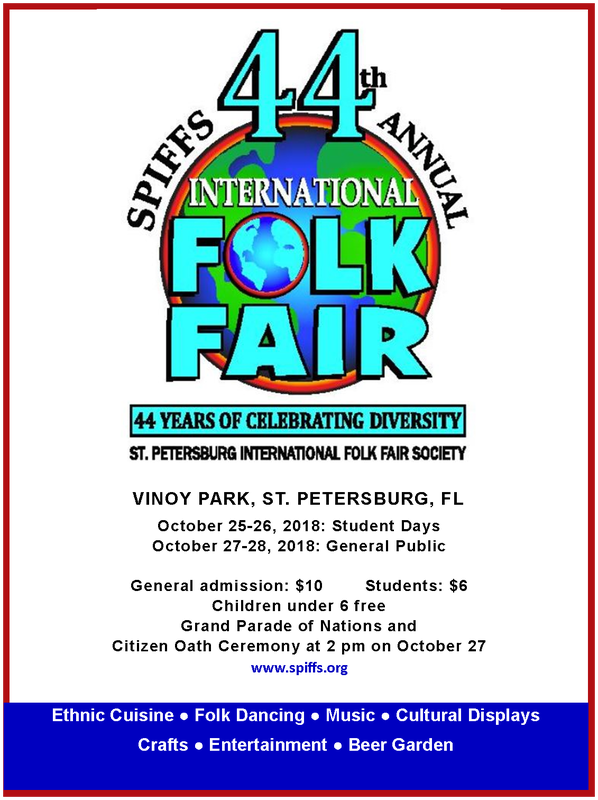 St. Petersburg International Folk Fair Society, Inc. (SPIFFS), founded in 1975, presents multi-cultural events throughout the year, culminating with a four-day Folk Fair in downtown St. Petersburg at the end of October​. 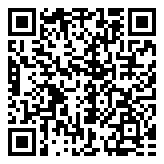 Are you a member of a local ethnic group or club? Would you like ​to get in touch ​with your ethnic roots?